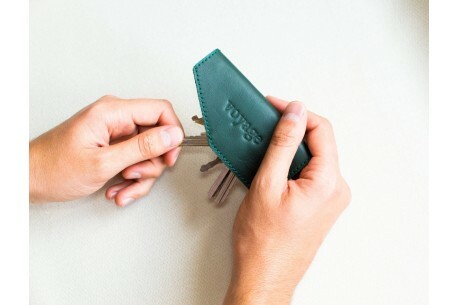 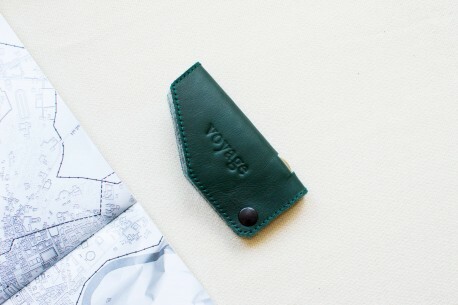 This ENTRY wallet case combining together two things: the ultimate wallet and the phone case. 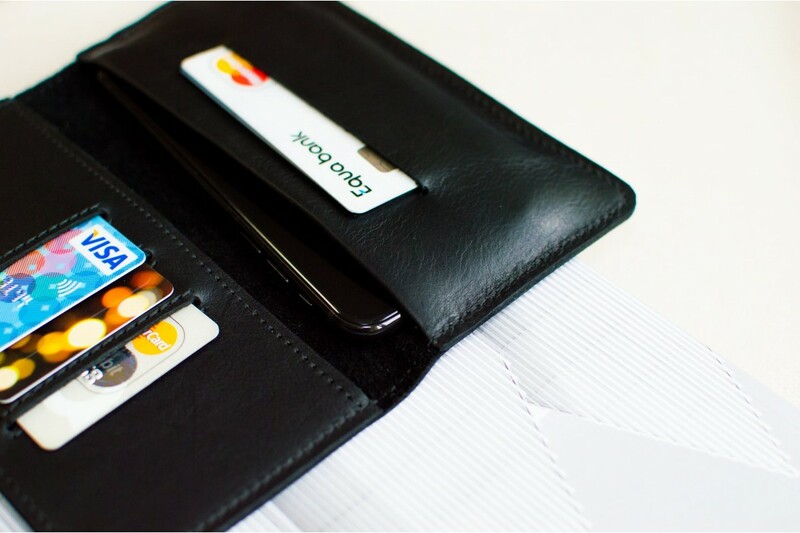 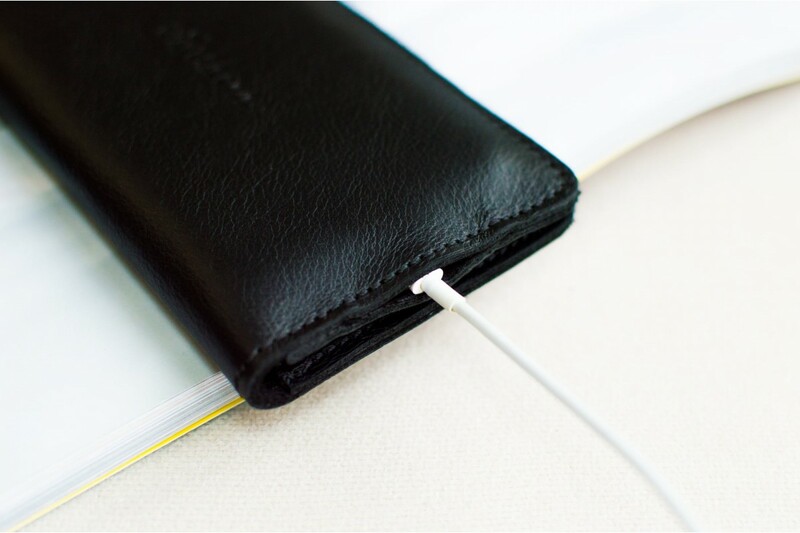 Into this leather wallet case you can easily put your iPhone, 7-10 folded banknotes and up to 10 credit cards. 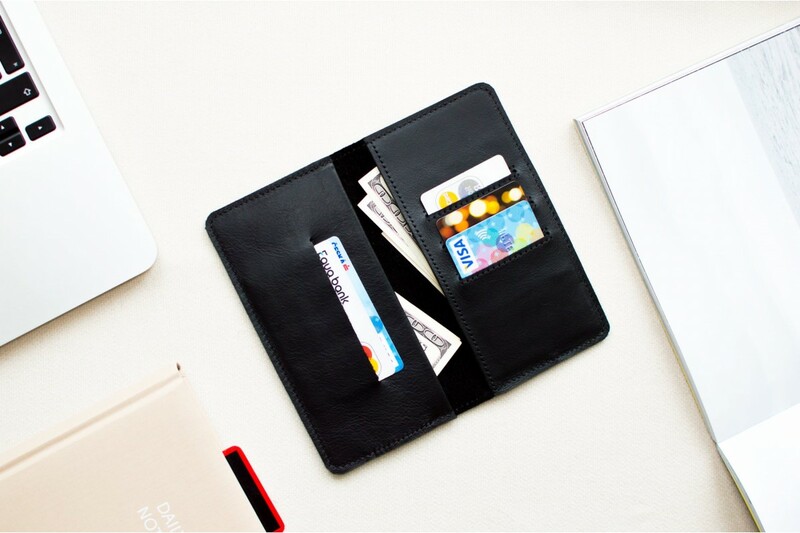 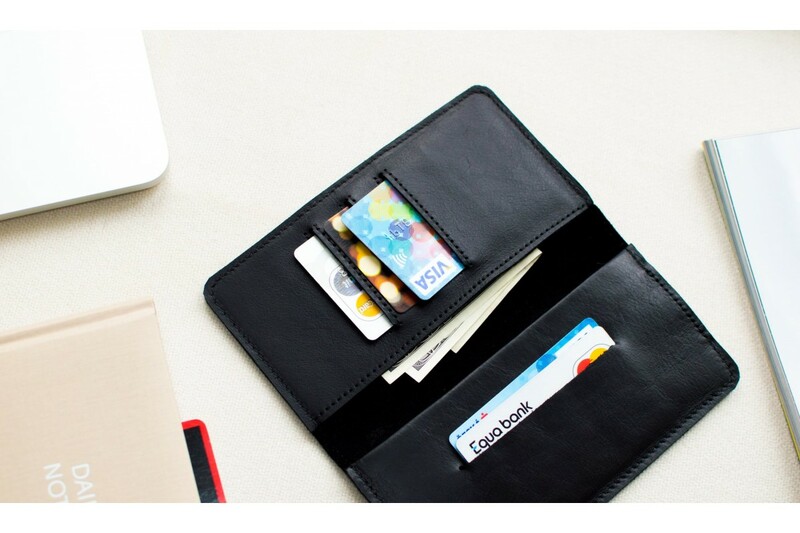 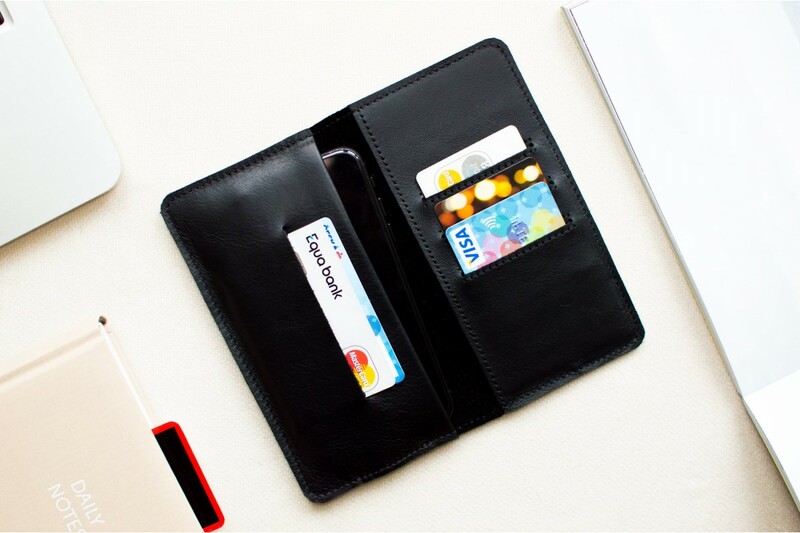 This wallet was made It's for those, who want to have it all in one place. 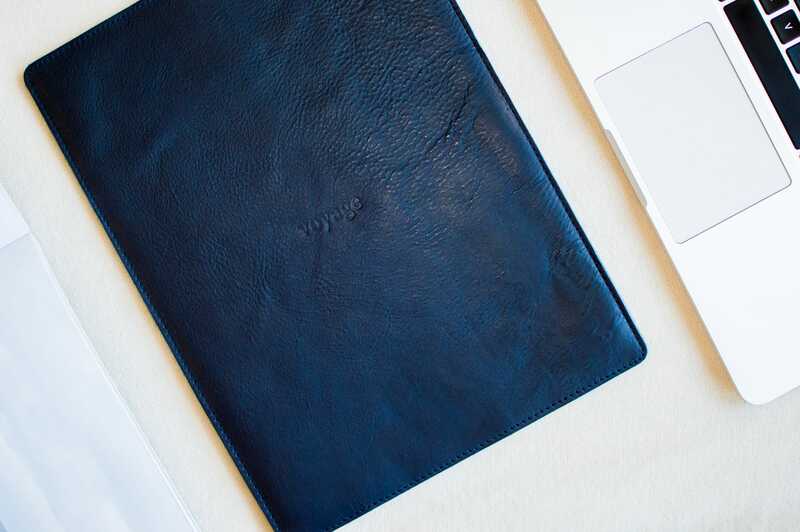 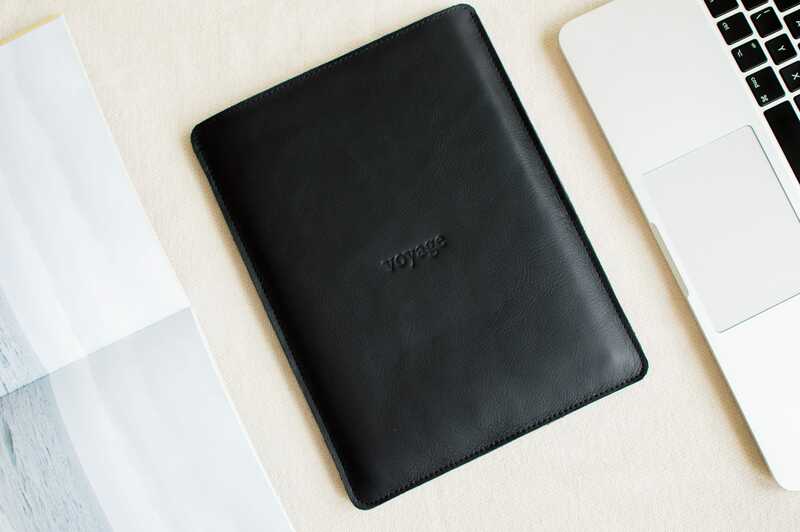 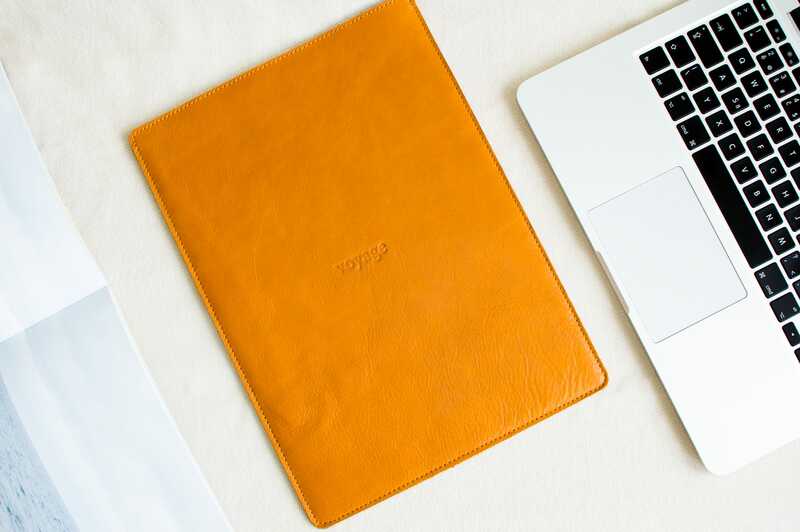 We made this case from premium materials, such as soft suede lining and Tuscan full-grain leather. 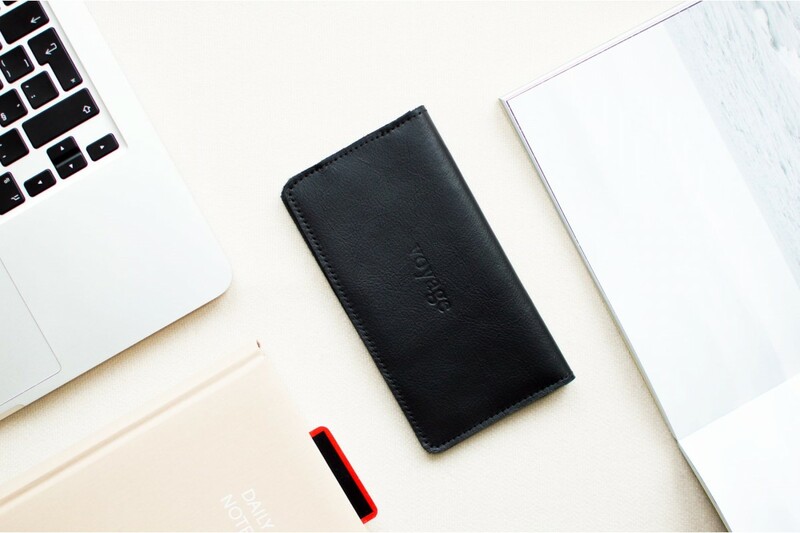 All of these materials offers fantastic protection to your iPhone and makes the case very elegant.